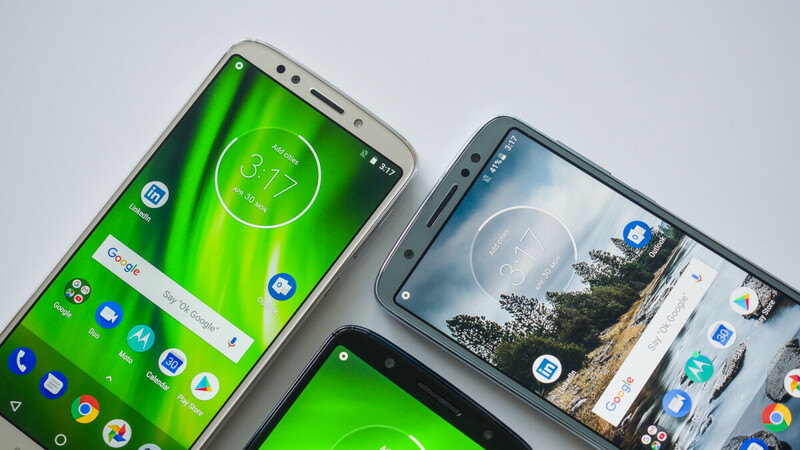 The Motorola Moto G6 is one of the better budget-friendly Android smartphones on the market, and now it's on (yet another) sale that slashes its price with more than $100. This time around courtesy of B&H Photo, the sale is for the 64GB unlocked model of the Moto G6. The promotion brings down usual price of the handset ($319.99) down to $229.99, but clipping the digital coupon on the product page will take another $15 off the price, bringing the total down to $215. There's also a Republic Wireless SIM Kit included with the phone – prepaid Unlimited Talk, Text plus 3GB of mobile data. Activate the plan by the end of this month to get 50 percent off the plan for the next three months, which amounts to a monthly fee of $15. The Moto G6 on sale today comes with 64GB of internal storage space, 4GB RAM, a Snapdragon 450 CPU, 5.7-inch Full HD+ (2160 x 1080) display, 3,000 mAh battery, and 12 + 5MP dual rear-facing cameras.